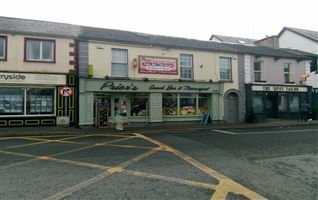 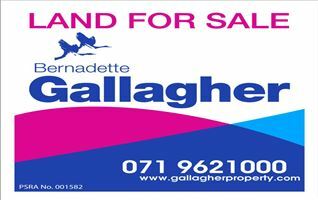 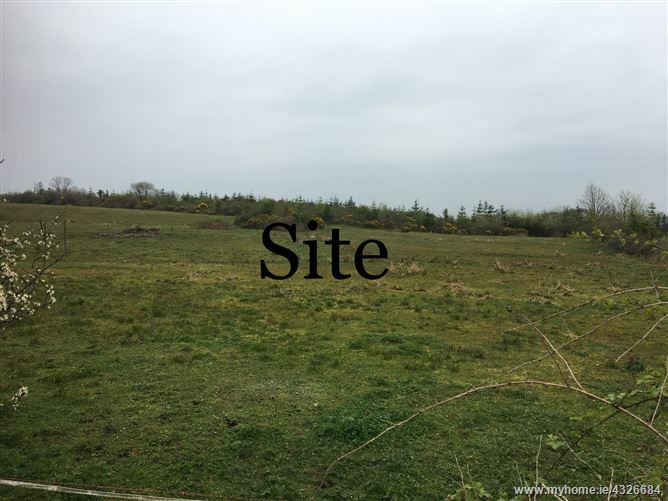 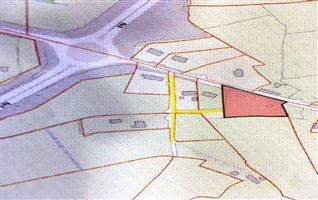 Gallagher Auctioneers present a site of sale at Annaghnamaddoo, Kilnagross, Carrick on Shannon,Co Leitrim. 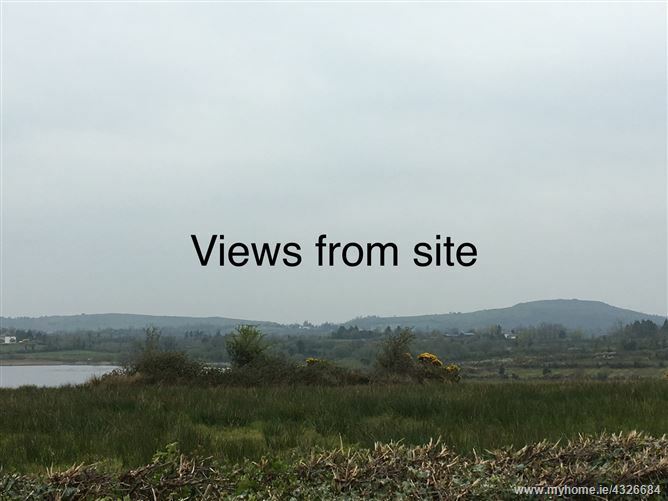 This site has lapsed planning permission for house. 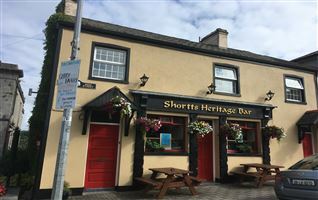 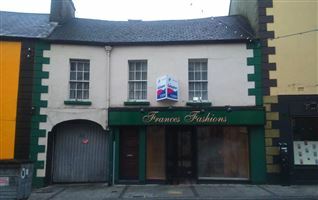 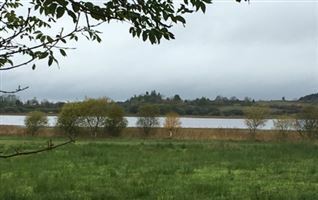 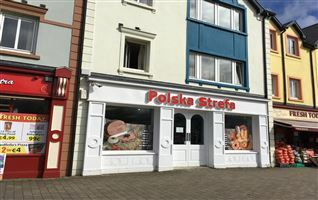 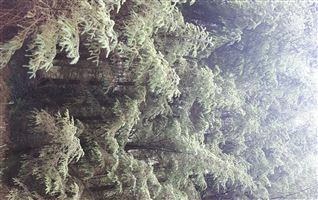 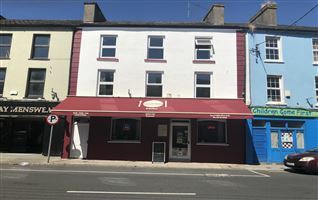 The area is peaceful, with views over lake and mountain with a short drive to Carrick on Shannon, Leitrim Village and Drumsna. 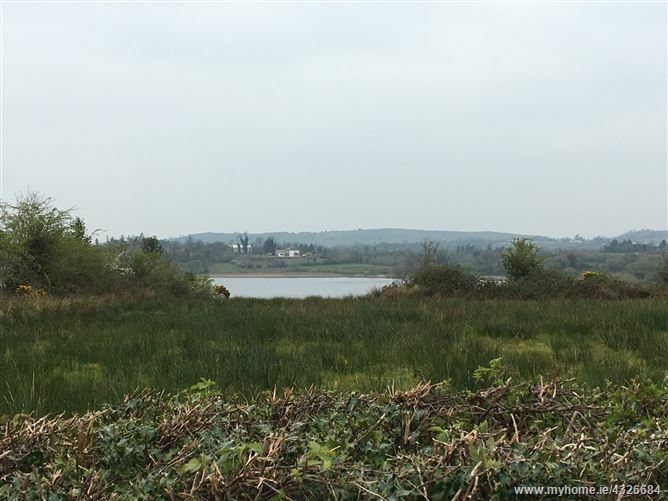 Close to Carrick-on-Shannon, Leitrim Village and Drumsna. 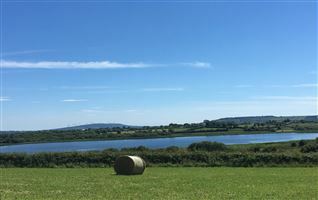 Beautiful views of lake and mountains.